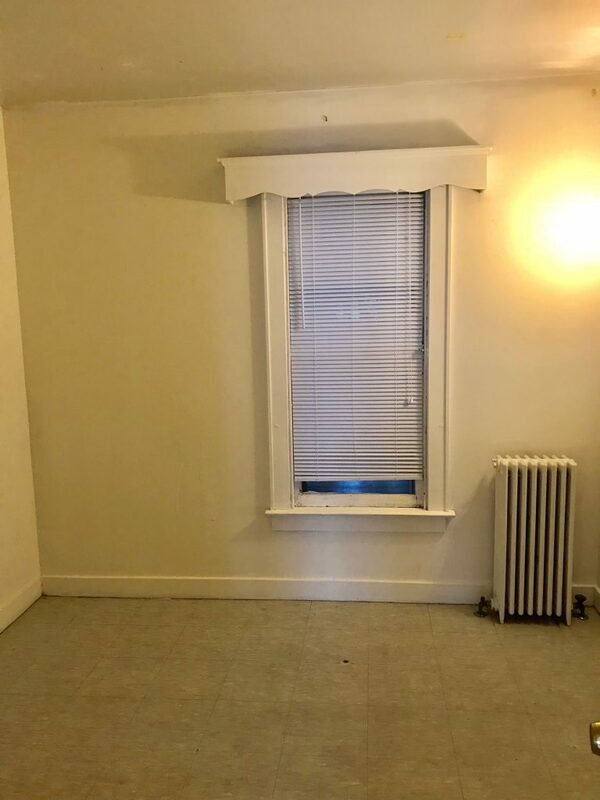 This apartment is available June 1st, 2019: Rent includes heat and water! 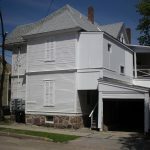 30-34 Green Street is conveniently located on the corner of Green Street and Hickok Place. 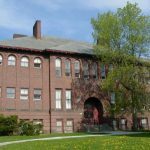 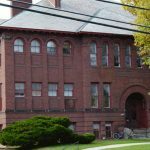 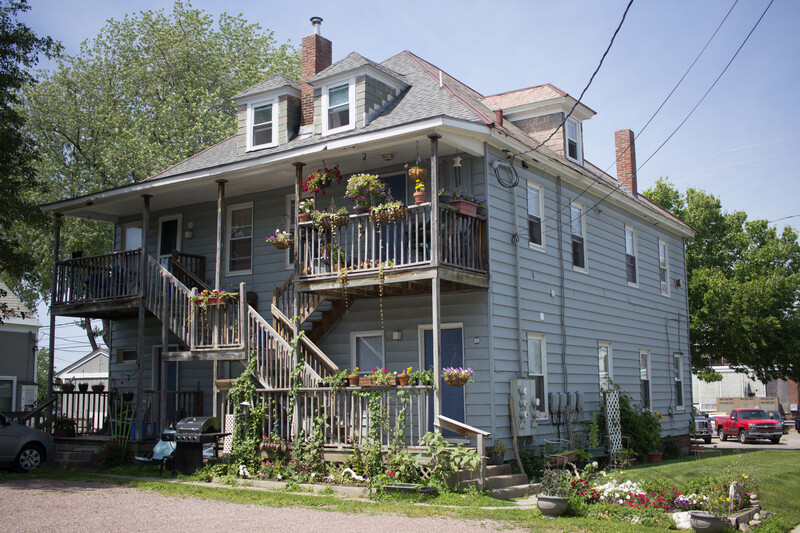 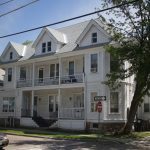 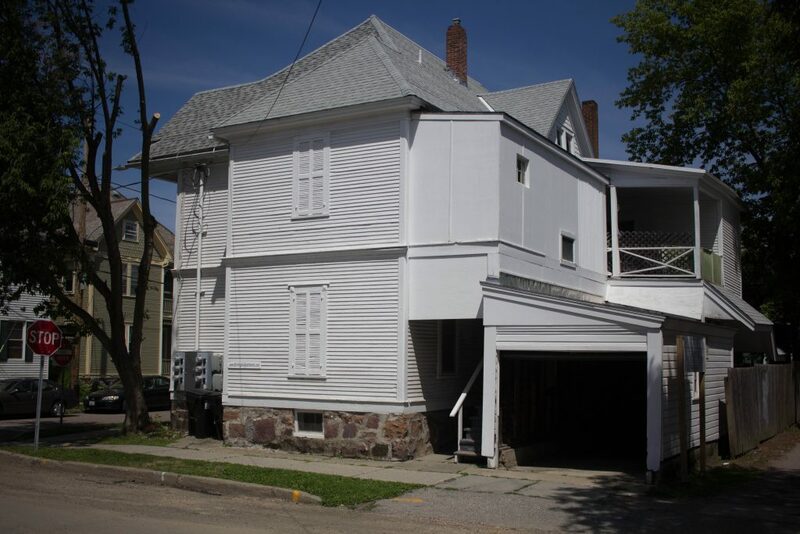 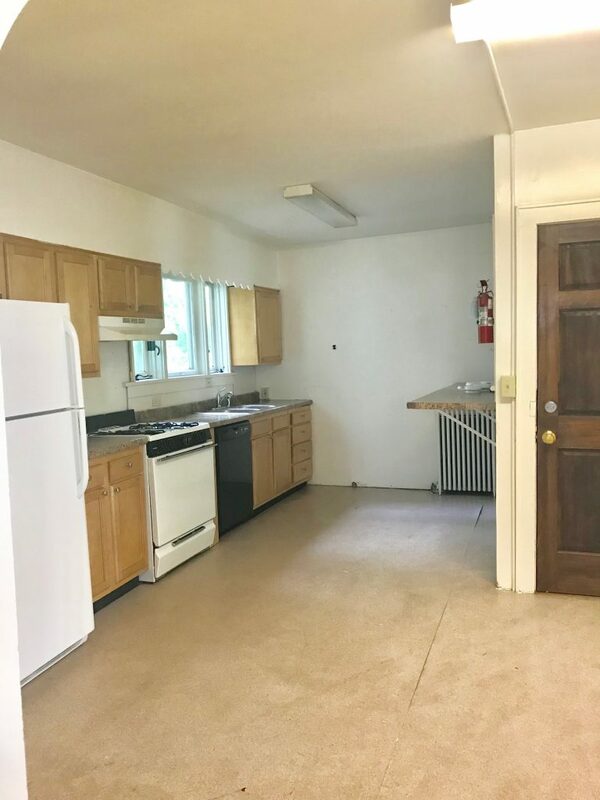 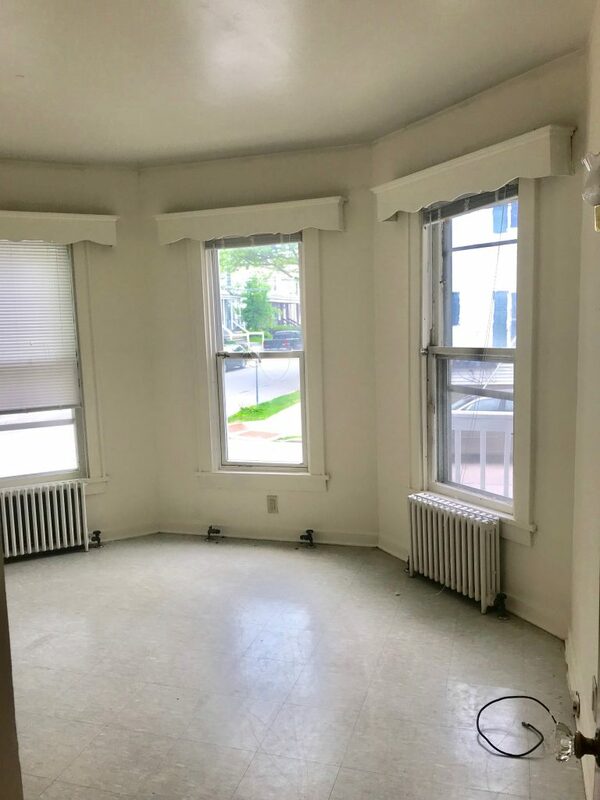 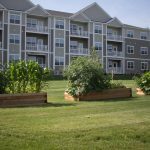 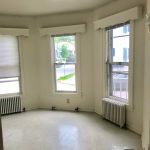 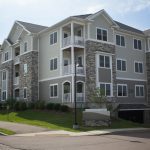 This prime location provides easy access to both UVM and downtown . 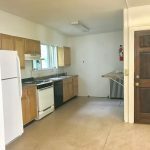 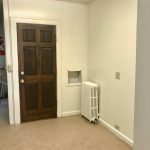 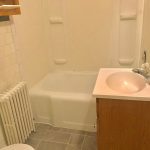 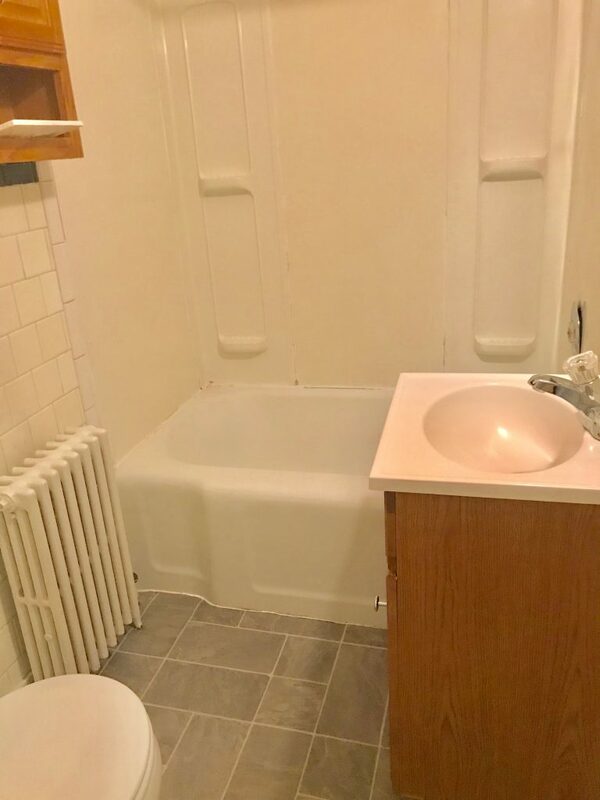 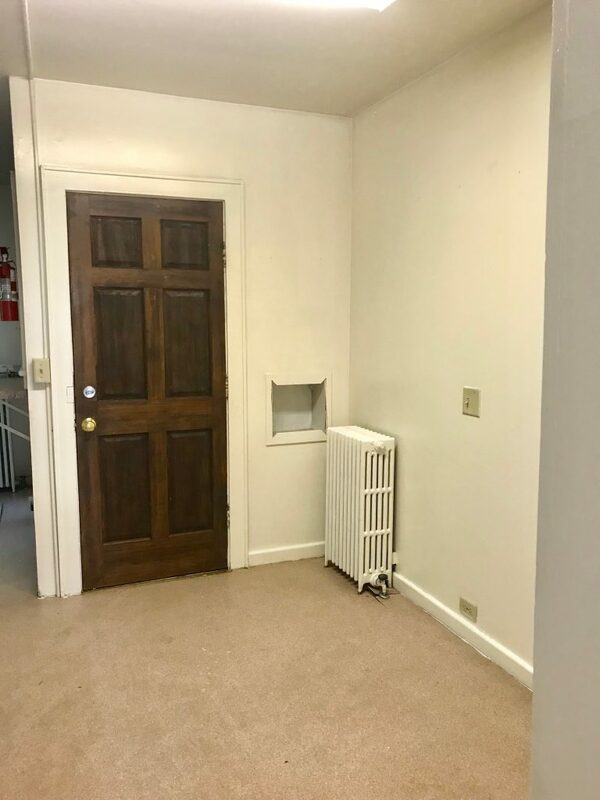 There is a laundry room available to all tenants. 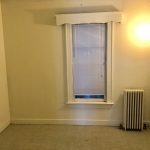 There is one off street parking space available with this unit. 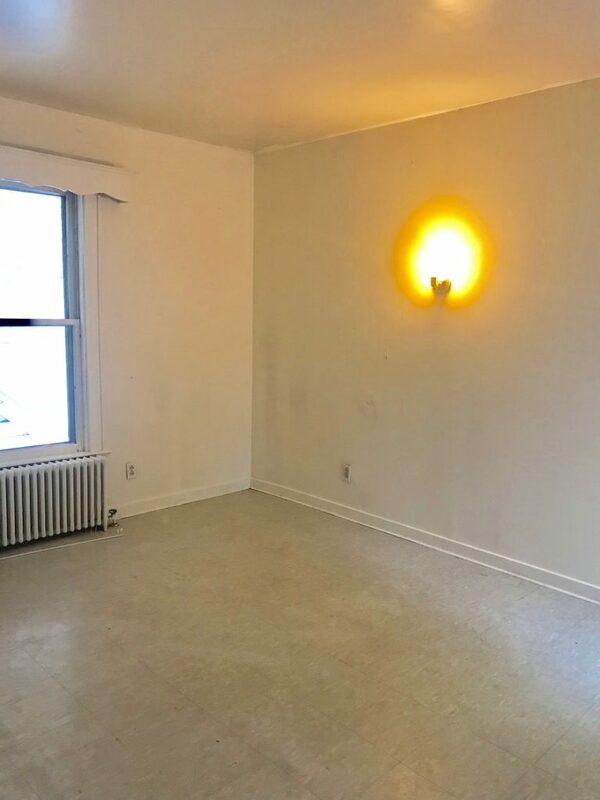 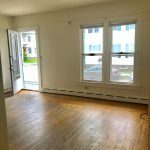 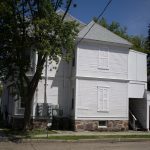 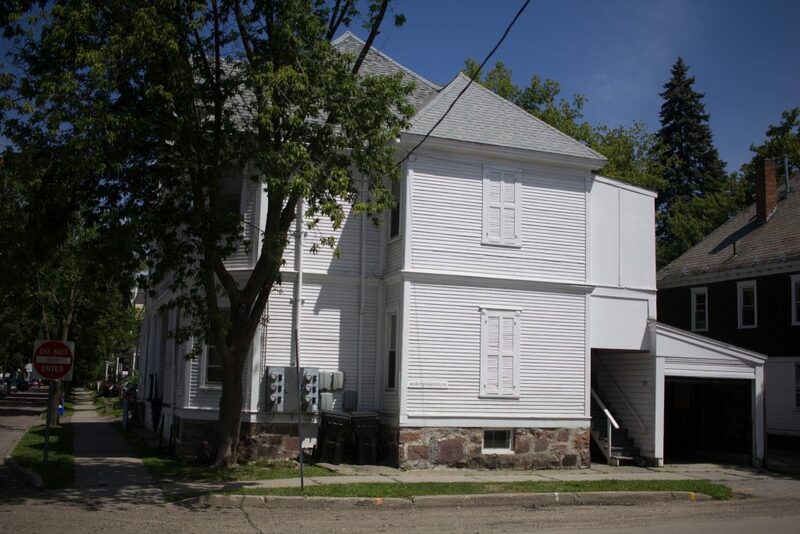 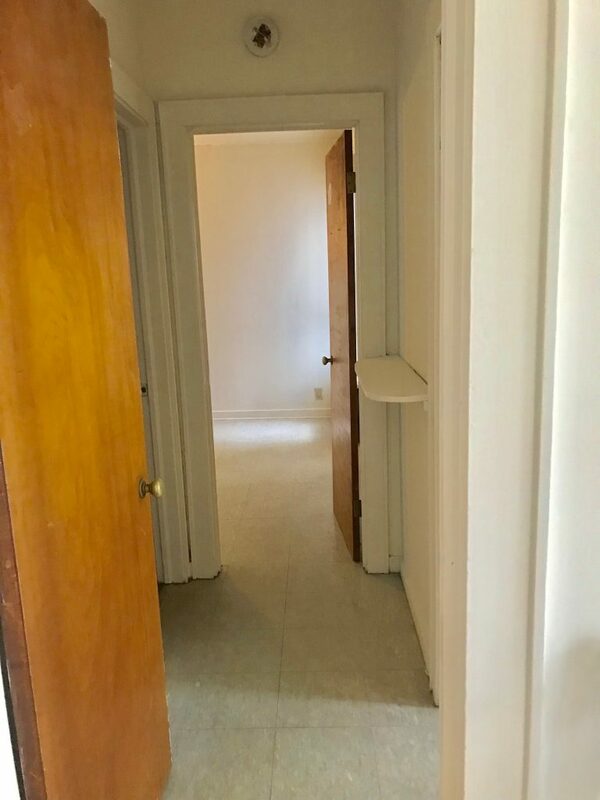 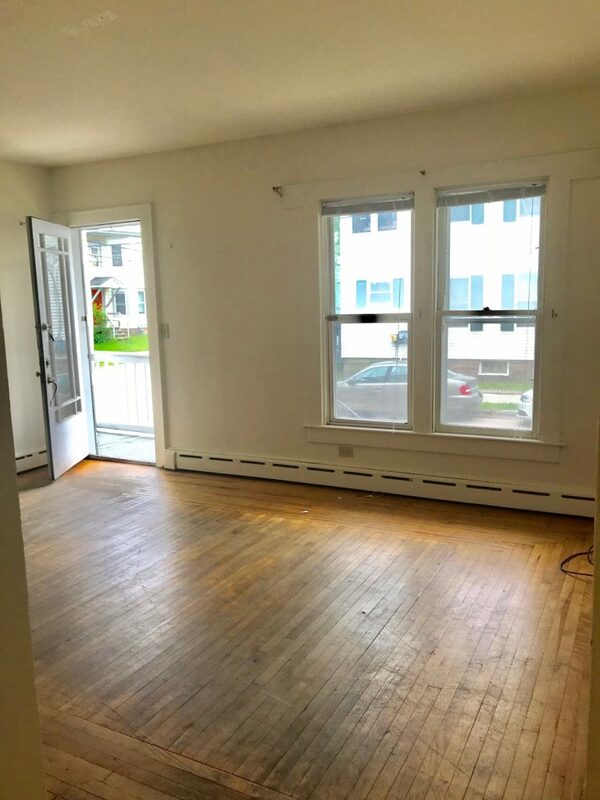 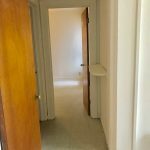 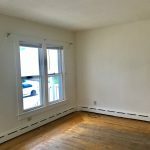 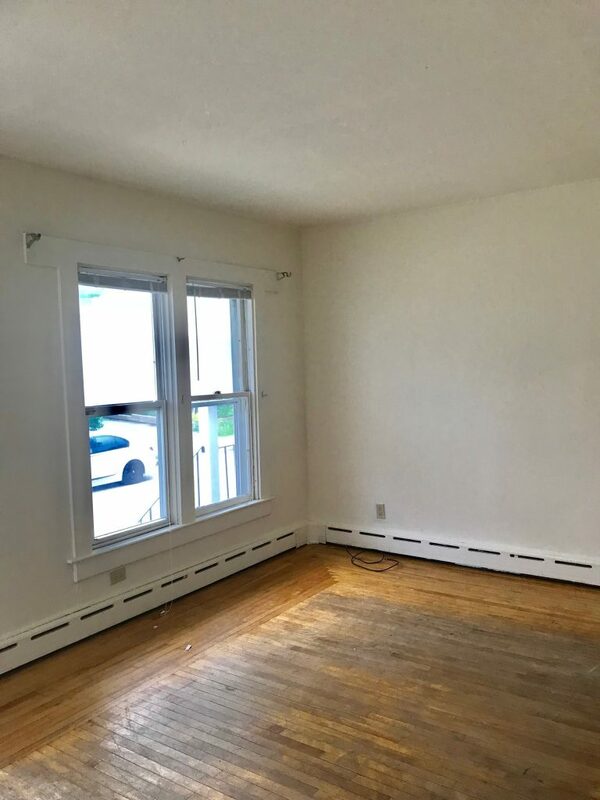 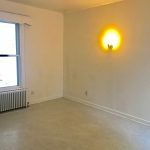 This is a very large, first floor apartment with hardwood floors. 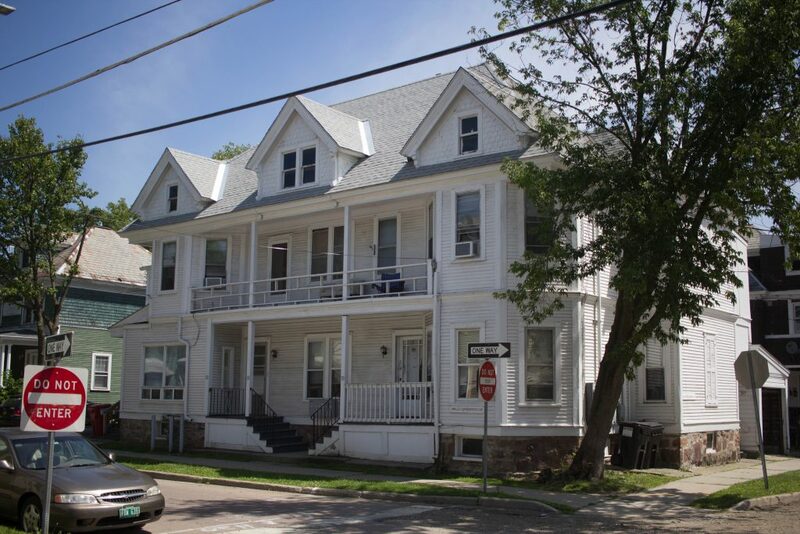 It has three large bedrooms, a huge eat-in kitchen, a living room and a bathroom.